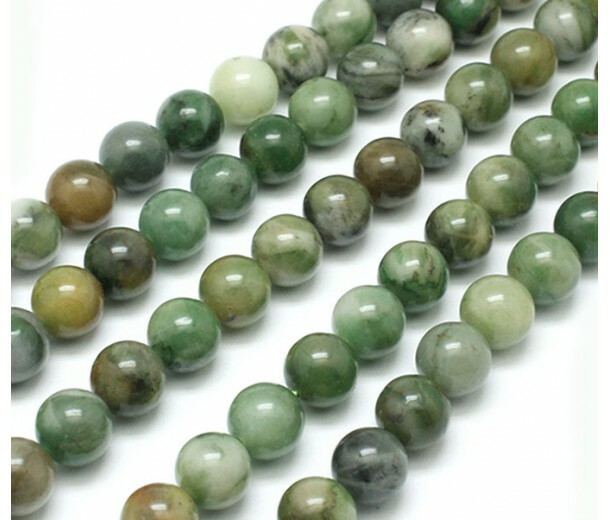 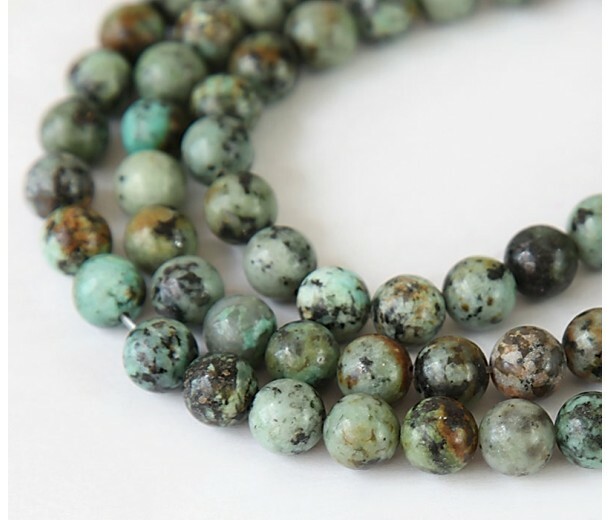 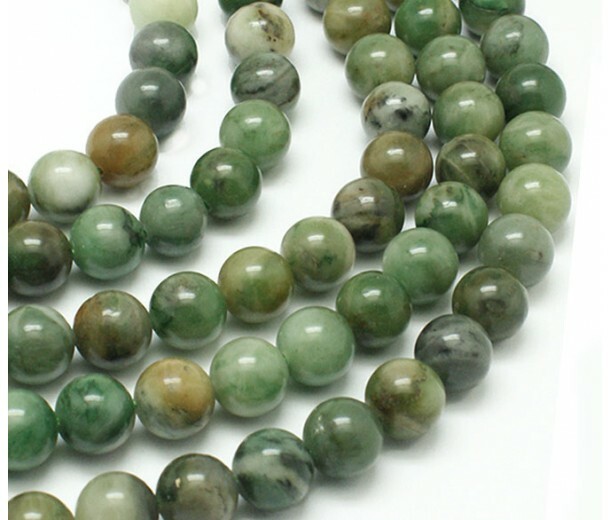 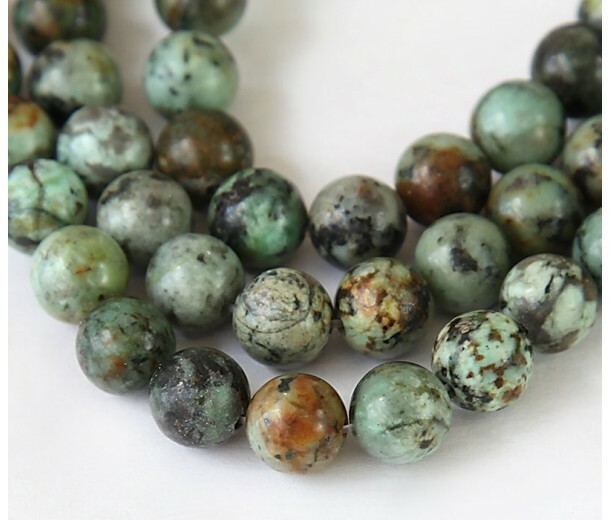 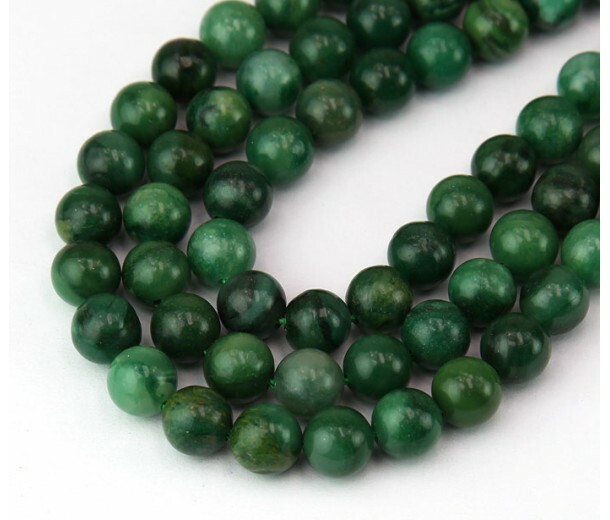 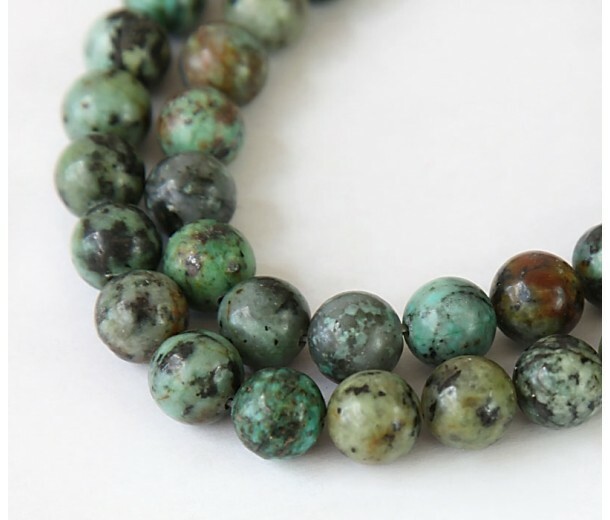 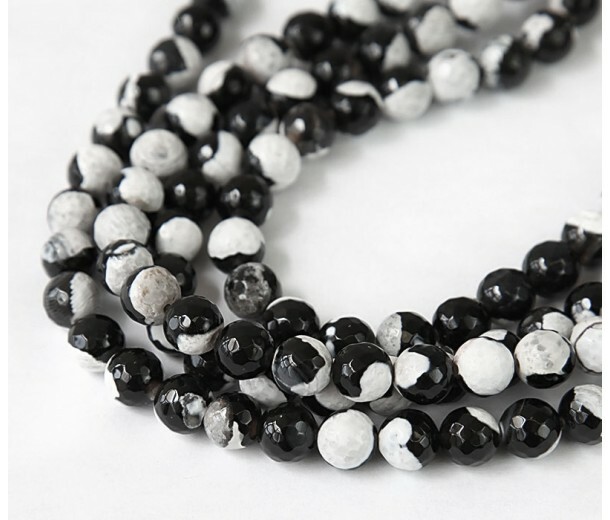 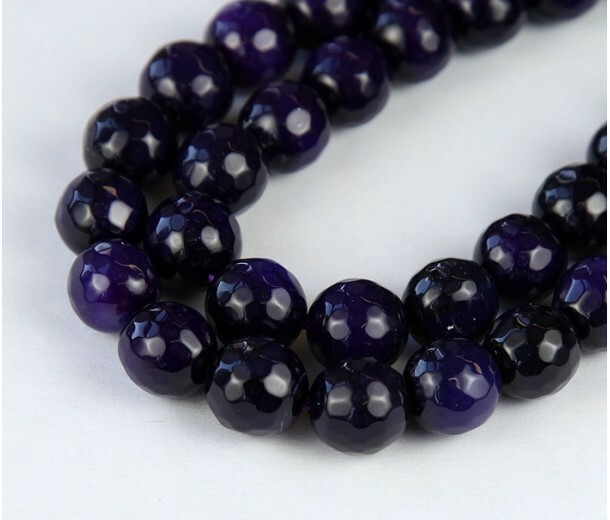 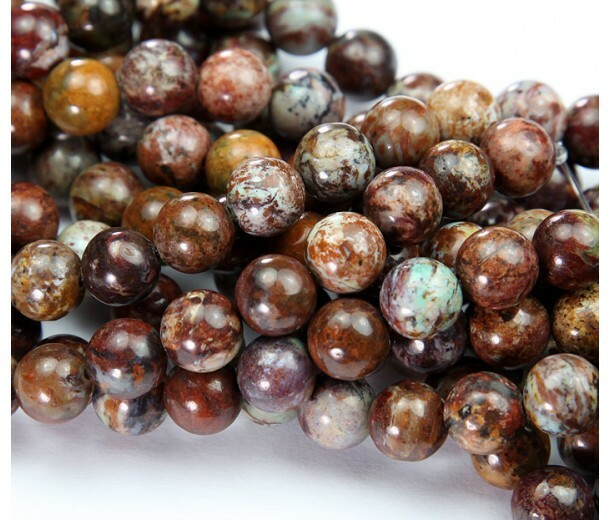 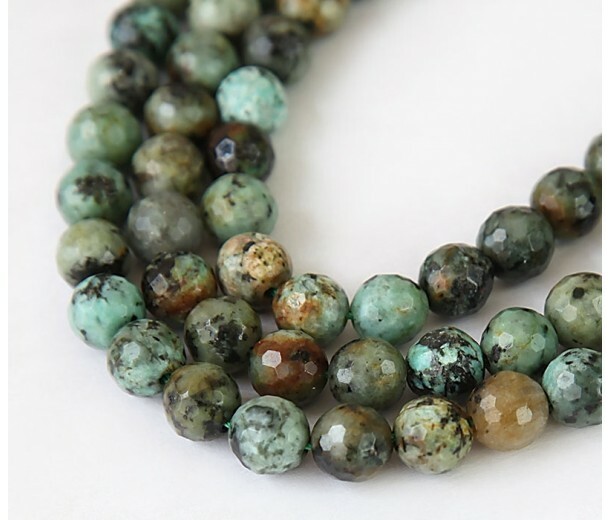 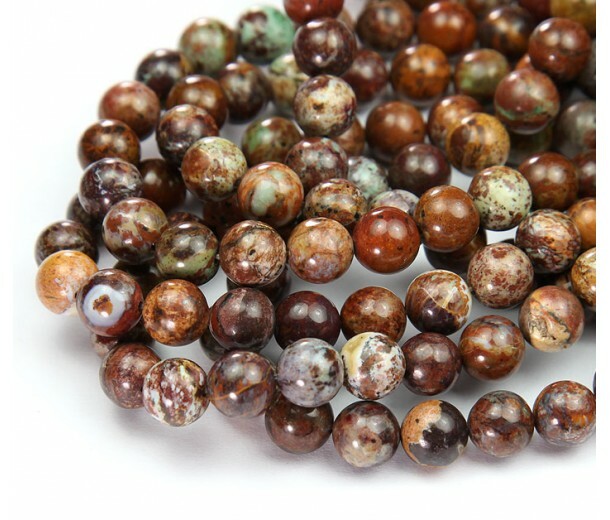 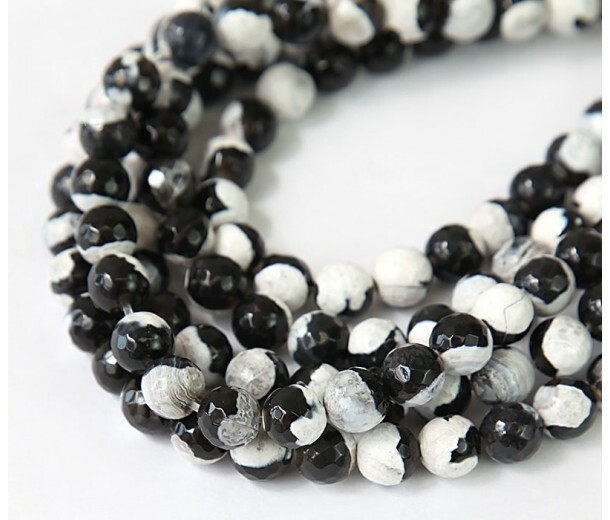 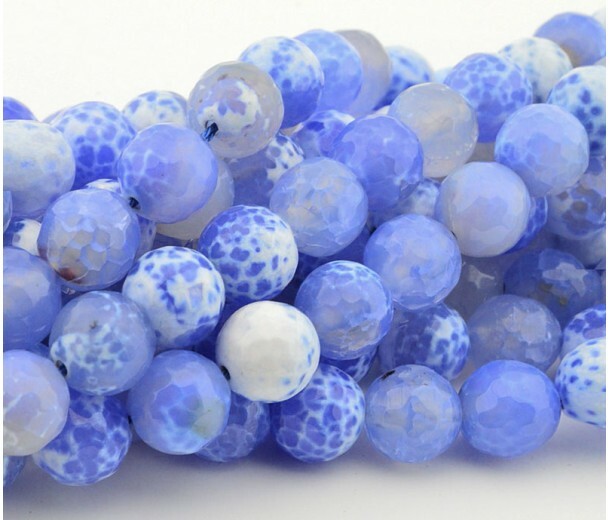 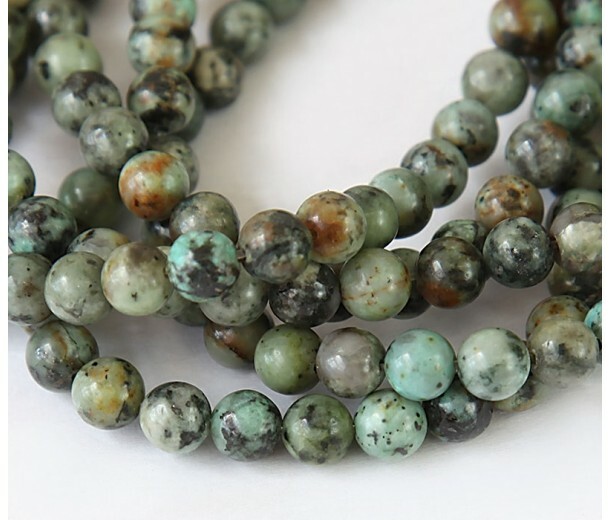 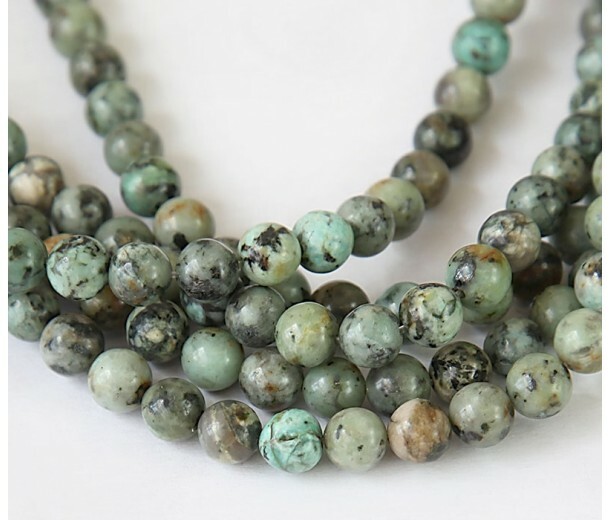 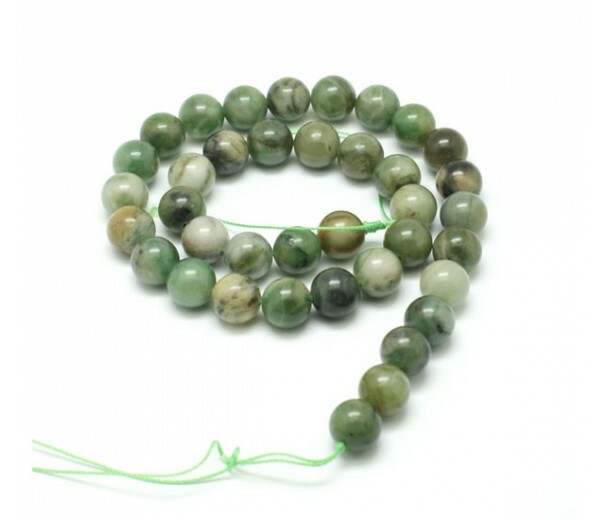 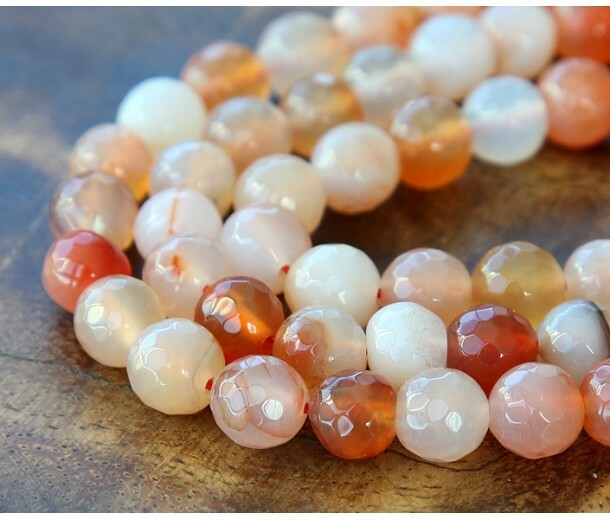 We stock an extensive range of gemstone beads including Agate, Amazonite, Jasper, Amethyst, Quartz, Howlite, and other types for you to choose from! 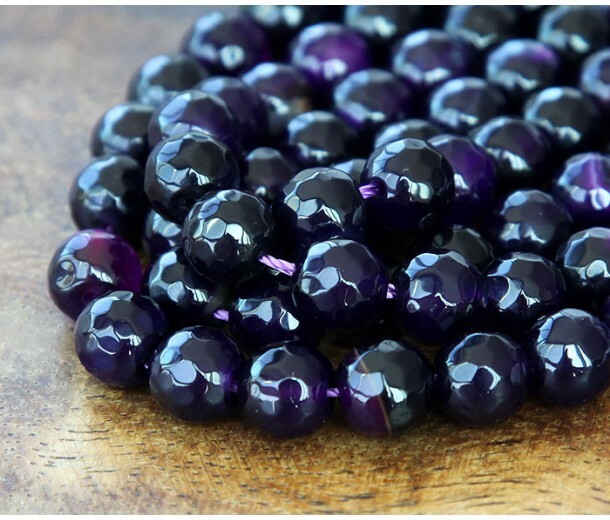 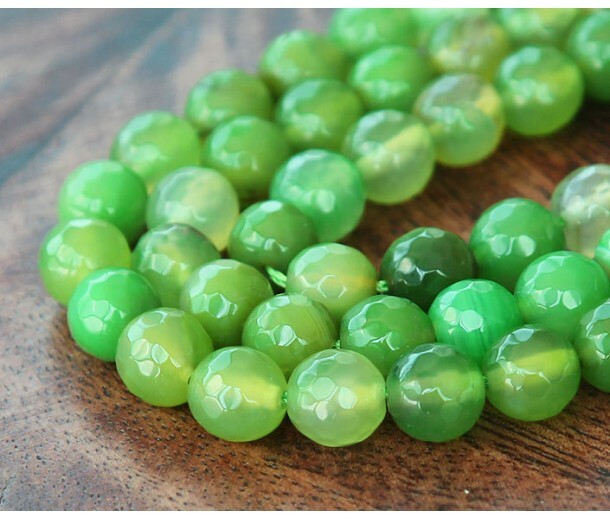 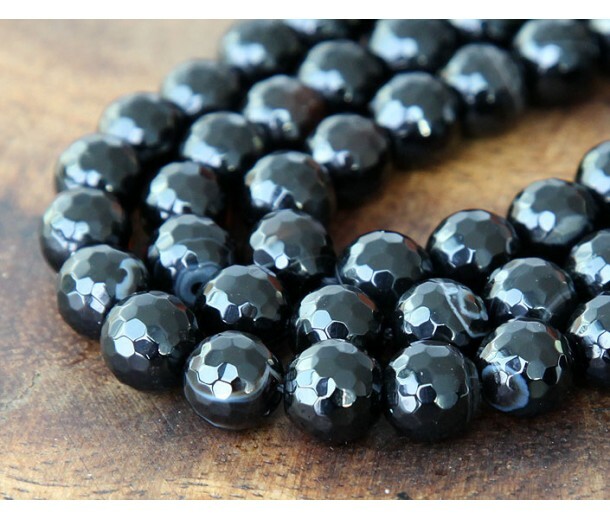 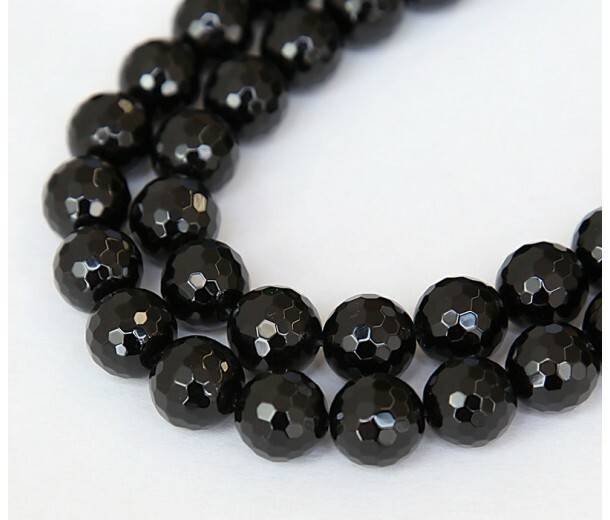 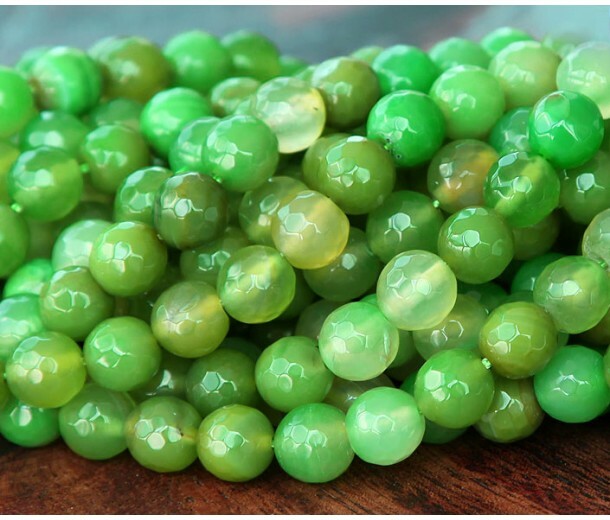 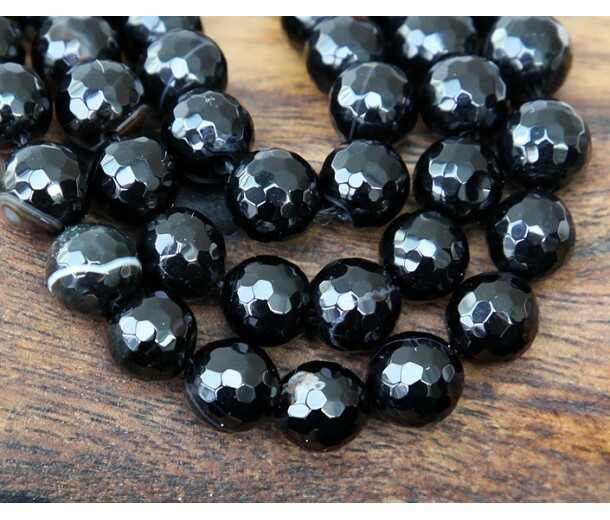 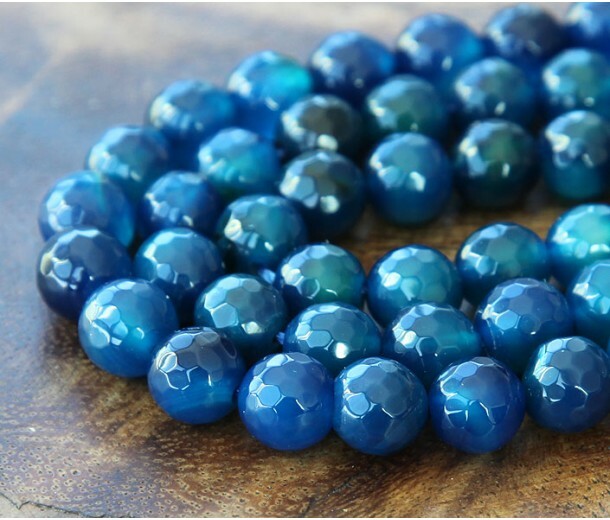 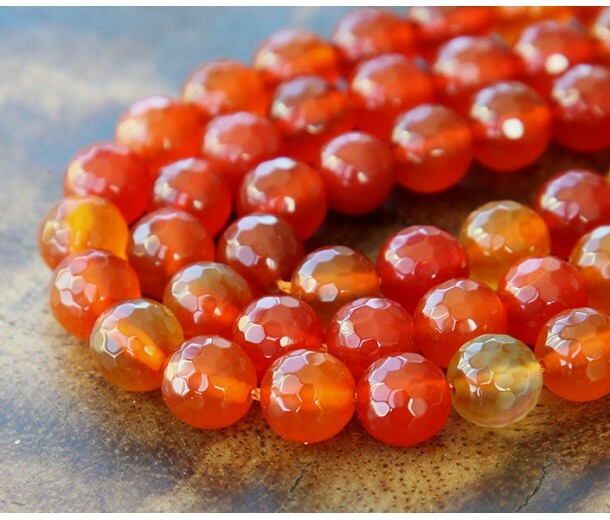 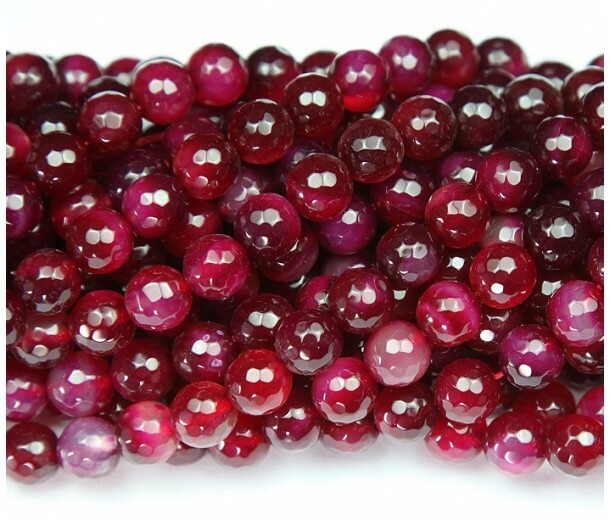 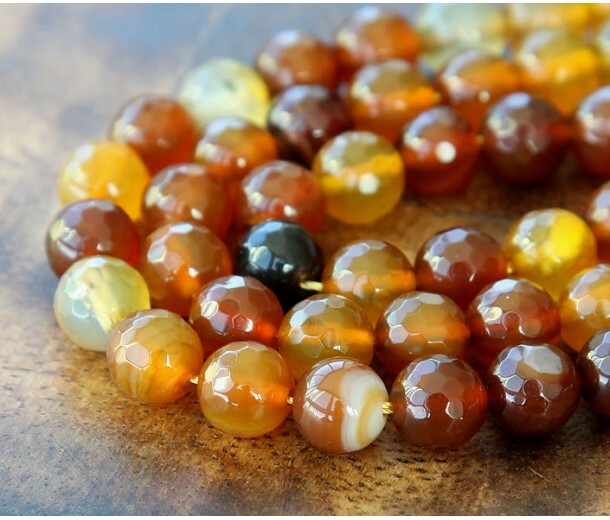 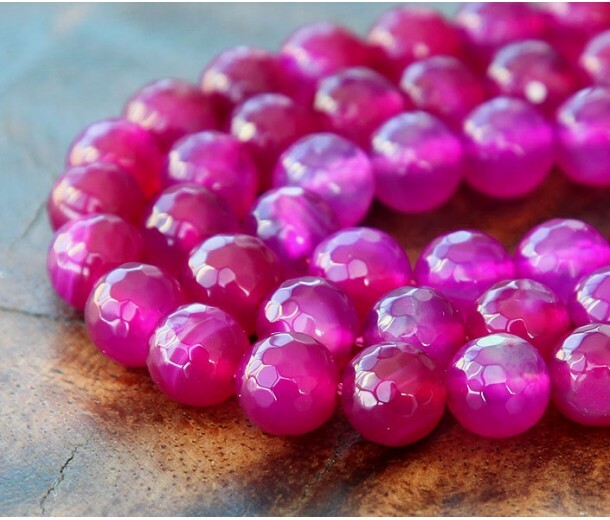 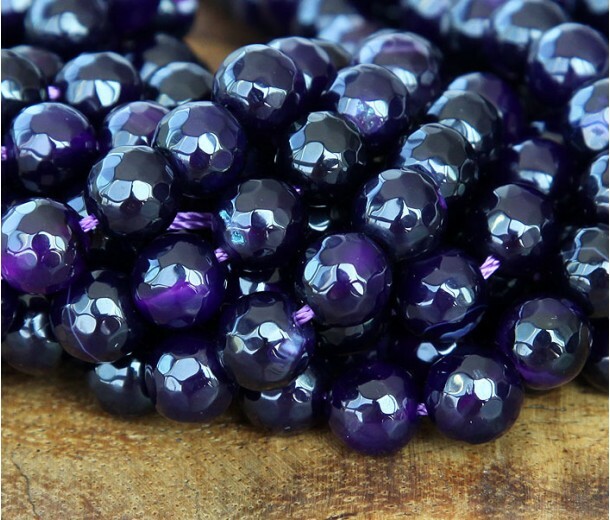 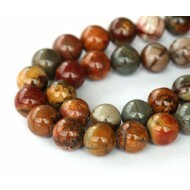 Our gemstone beads come in many different shapes, sizes and treatments. 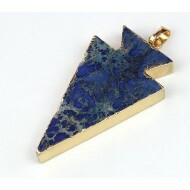 Please take a look around by clicking on the sections below.